I have searched and searched for a doctor who took the time to listen to my concerns. Dr. Tove and Dr. Dollinger fit the bill perfectly. Both doctors are thorough and spend the time that is needed to properly diagnose any issues. 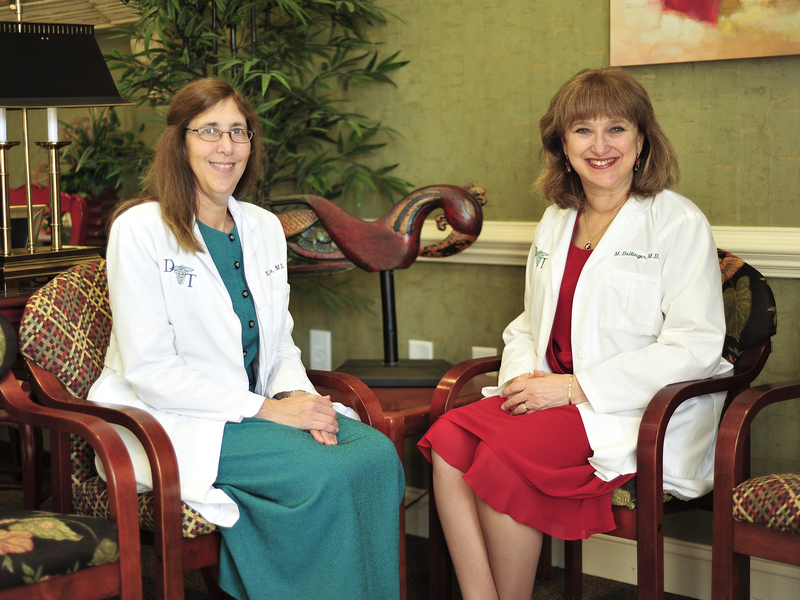 Everyone should be so lucky as to have Dr. Tove and Dr. Dollinger as their personal physicians. Dr. Tove has been my doctor for over 20 years. The longest I’ve ever had to wait was 10 minutes and that was when I was 15 minutes early! She never rushes; always scheduling the time to perform thorough exams and to listen to and respond to my concerns. She knows when and how to gently allay my fears. When it’s time to act, she does so decisively. The entire staff is professional, prompt, polite and pleasant. It’s wonderful visiting a doctor with old fashioned values and new fashioned technology. I have been a patient of Dr. Tove for over 20 years and their practice is unique in always meeting their patients on time, spending a lot of caring time with each patient and always being available when you need them. They are truly special. 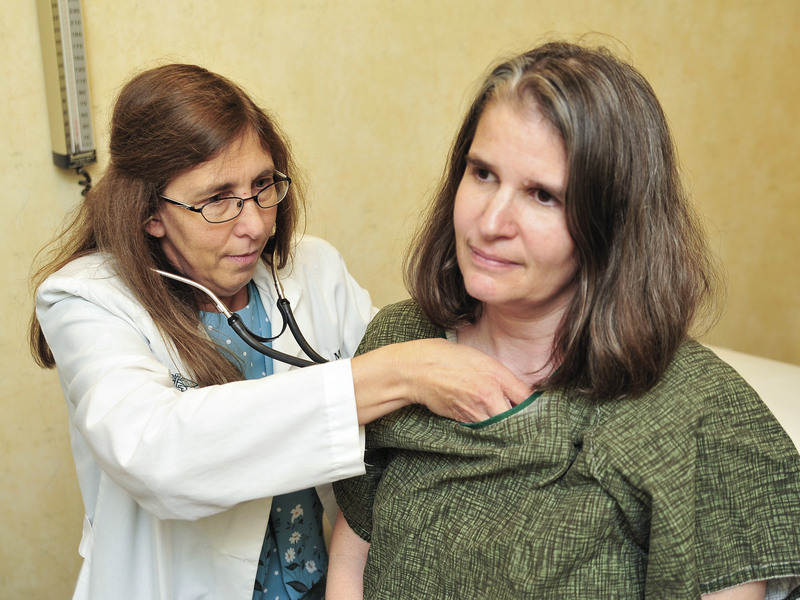 Your whole family will benefit from these 2 fine physicians’ care. I have been going to Dr Dollinger for 21 years and have followed her through several moves. I would not change doctors for anything, even though she is not on the “approved list” for my insurance company. Dr Dollinger is a very qualified and caring doctor. There is always time to discuss problems and concerns; never a “your time is up” type of visit. You feel like you are cared about as an individual, not just another patient. I rarely have to wait when I have an appointment. 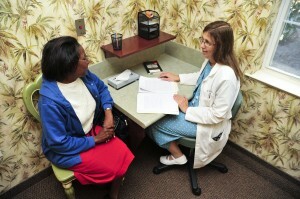 I have seen Dr. Tove when Dr. Dollinger was not available, and she is equally qualified and caring. 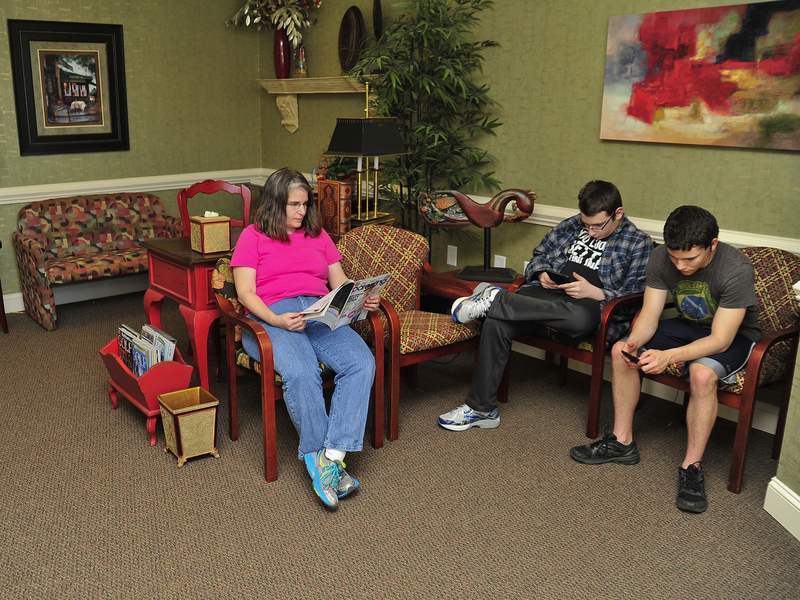 This Family Practice is super and deserves the highest ratings. Dr. Nancy Tove has been my doctor for almost 20 years, and I truly love her. She is truly exceptional. I came to her at an awful period of my life, and she has helped me become a functional, healthy, happy individual. Dr. Tove CARES about her patients. She listens to me, and never brushes away my concerns. She is friendly, patient, and thorough. She is under orders never to move away or retire as long as I live, heehee. I have been a patient of Dr. Dollinger’s for almost 20 years. I have never received anything but exceptional care from her. She takes the time to listen. In doing this, she picks up on things about your health. She doesn’t “fluff” over things. I sincerely believe she has twice saved my life. She listened to things others doctors gave the typical “you’re too young” or “it shouldn’t be” answer. Both ended up being very serious problems. In her heart she knew something wasn’t right. She truly cares about the patient. She is absolutely wonderful. I cannot think of enough words to sing her praises.